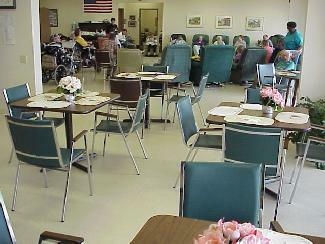 What Services does the Daily Living Center Provide? 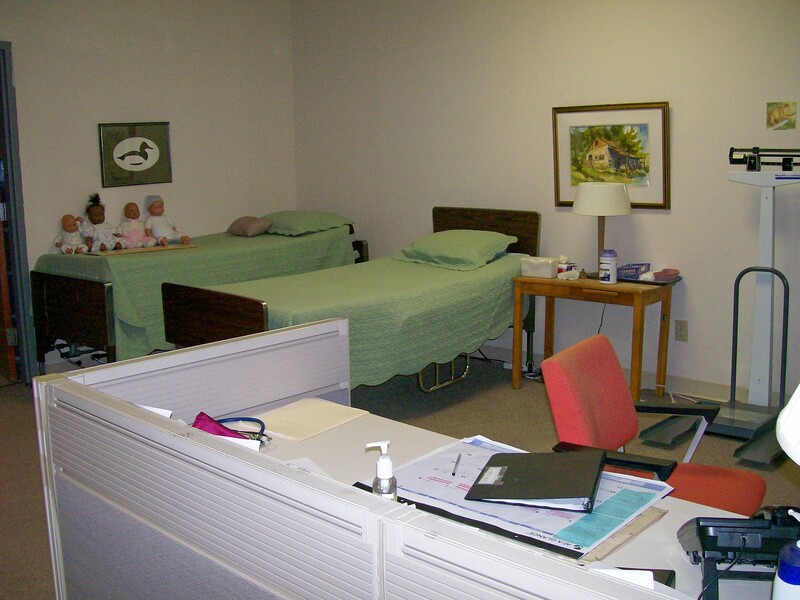 Health monitoring by licensed professionals. Nutritious hot noon meal and two snacks. Is open five days a week, Monday through Friday, 7:30 a.m. till 5:30 p.m. Accepts adults 18 years old and older without regard to race, religion, or national origin. 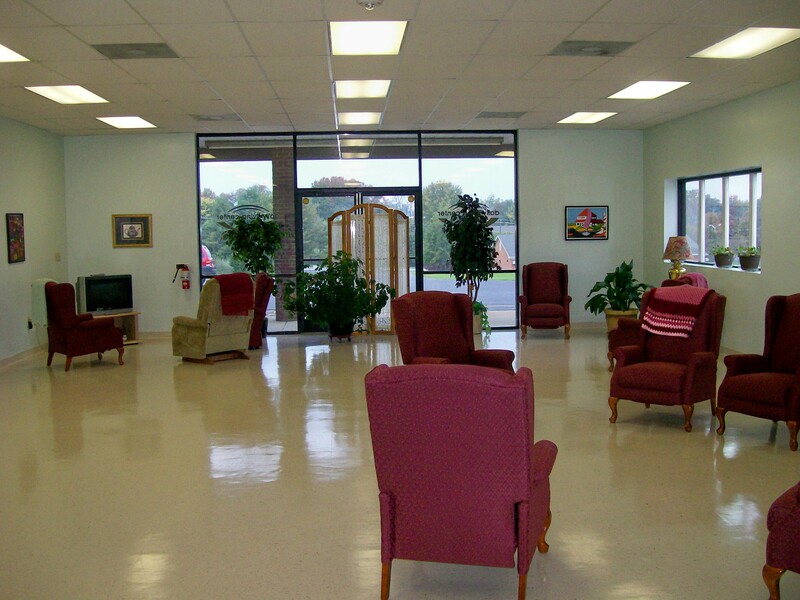 Can arrange to provide wheelchair accessible transportation. If you have any financial questions, please feel free to call us. Click on any picture for a full size view. Hold Cursor over Picture for a description. 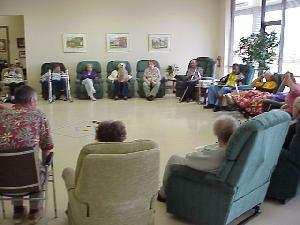 Have a Caregivers Support Group Meeting the third Monday of every month. Offer Bathing for a nominal fee. Hair Salon by Appointment only.